Techies Sphere: Importing OVF or OVA template in VMware vSphere. 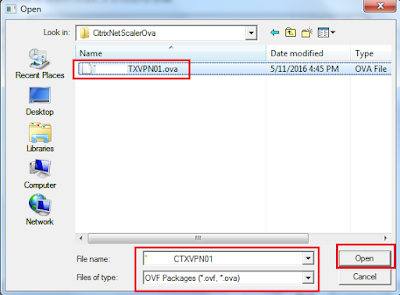 Importing OVF or OVA template in VMware vSphere. 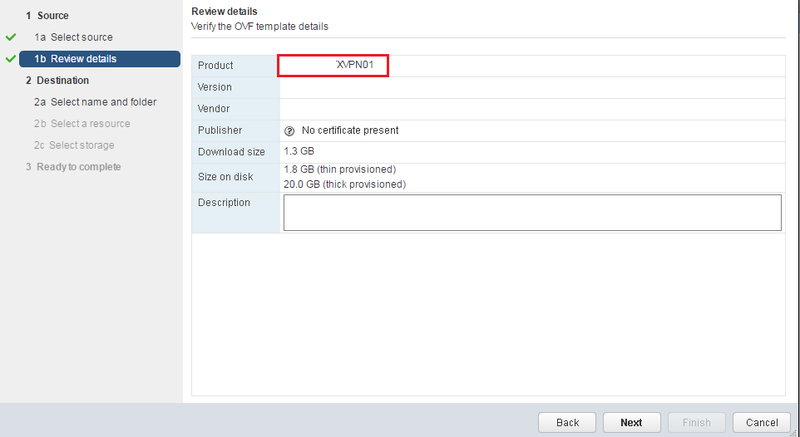 Or, How to import OVF or OVA template in VMware vSphere? 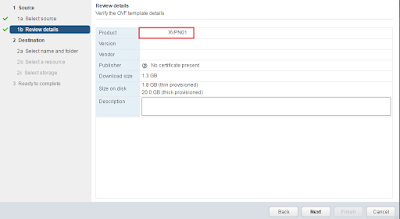 There are very minor difference between the way of importing OVF templates using vSphere Web Client and vSphere Traditional Client. Both are given below for your easy reference. 7. Follow other process as per the below screenshot, its kind of saying next and next that it.. Just you have to be careful while selecting Datastore and ESXi host. Cheers, Please write me back if you need any clarification on this..